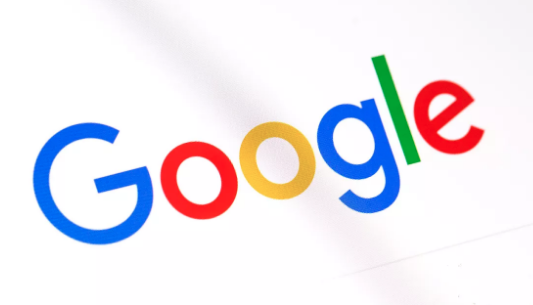 Google has included a new feature on its Go search App, which will read out the entire text on websites. This feature is aimed at developing countries where users can read any website aloud at the touch of a button. The feature is basically a text-to-speech command which is powered by Google’s AI and also pretty lightweight to use on poor internet networks like 2G.